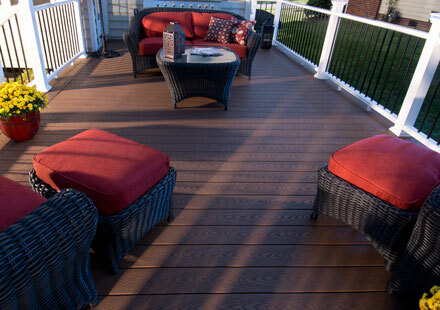 Low maintenance, wood-alternative decking, Veranda® Composite Decking looks, installs and works like wood, but resists fading, staining, mold, termites and rot. 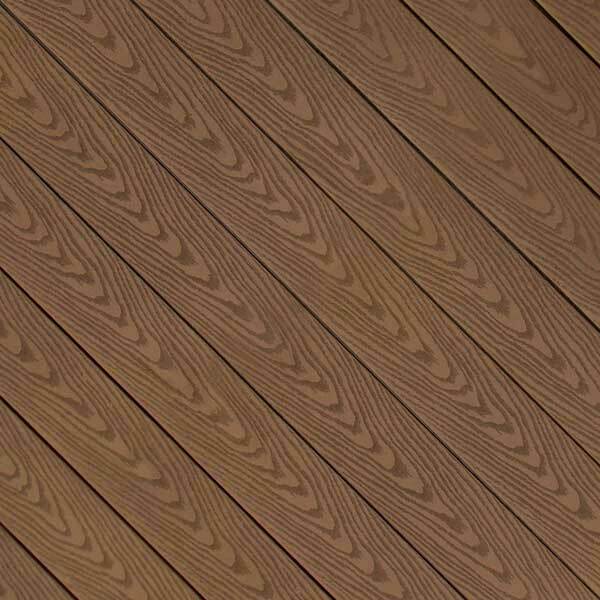 Available in popular brown and gray wood colors, your outdoor oasis keeps its lasting good looks without ever having to stain or paint. And the beauty goes beyond its looks. 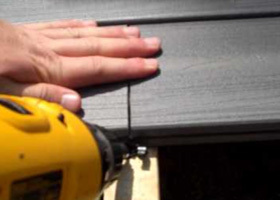 You get all the benefits of capped composites at an exceptional value. Nominal .93 in. x 5.3 in. 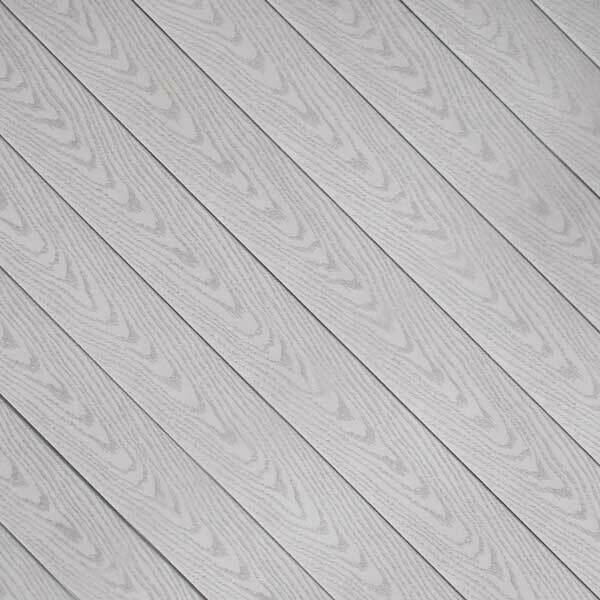 Coordinating fascia is available for use with Veranda Capped composite decking. Nominal .75 in. x 11.25 in. x 12 ft.
Fiberon, Permatech, Enclave, Regency, ArmorGuard are trademarks of Fiber Composites, LLC, registered in the U.S. and other countries.